On the Flamescar Plateau, a time of peace and prosperity is threatened by a distant sorcerous power. Can Athol Khul bring the tribes together to keep the peace, or will war claim them all – and destroy their future? The coming of the God-King Sigmar has brought relative peace and prosperity to the Great Parch. Yet across the sun-drenched plains of the Flamescar Plateau the passions of the tribes are intemperate and generations of loyalty to the Hammergod cannot wholly erase their warlike past and bloodthirsty traditions. Among them live the Khul, outsiders allied to the mighty Aridians through shared blades. 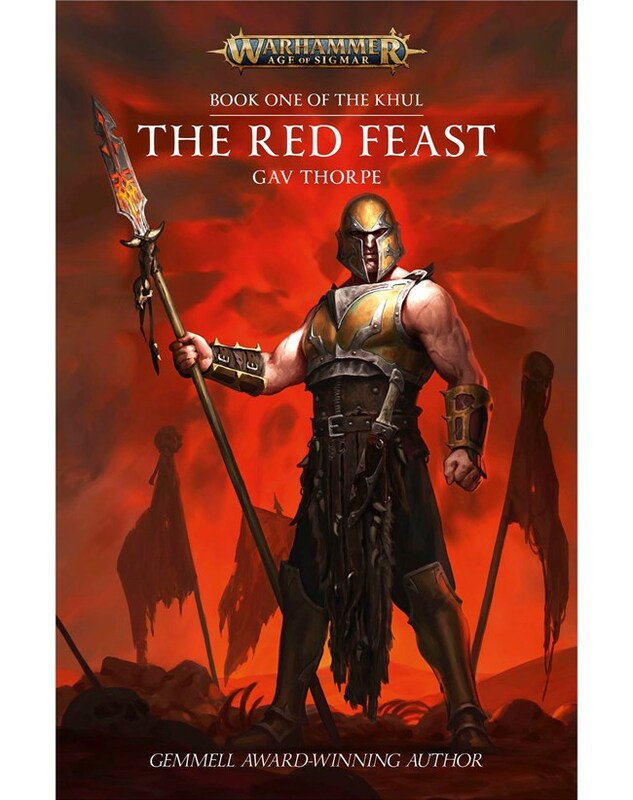 Athol Khul is the spear-carrier, the bridge between these peoples, and to him falls a near-impossible task when a distant sorcerous power threatens the alliance. With the lives of his family and people hanging in the balance, Athol must secure whatever companions and powers he can to aid in the coming war. In doing so, he starts upon a path that will lead to glory and ruin in equal measure. Liked it? Leave a Review!